SKU: N/A. 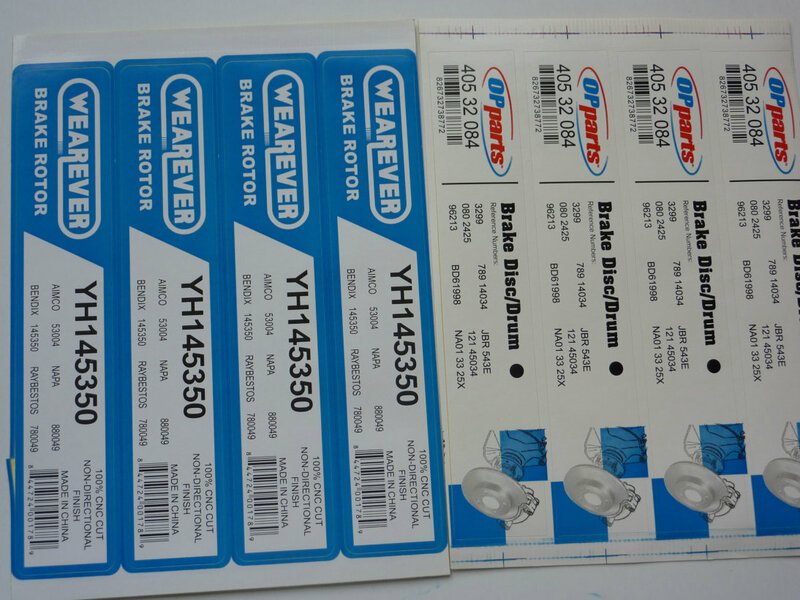 Tags: barcode labels, cheap labels printing, clear vinyl labels, custom labels printing, fast labels printing, full colour labels printing, labels print australia, labels printing Adelaide, Labels Printing Albany, Labels Printing Albury, Labels printing australia, Labels Printing Australian Capital Territory, Labels Printing Ballarat, Labels Printing Bathurst, Labels Printing Bendigo, Labels Printing Bowral, labels printing Brisbane, Labels Printing Bunbury, Labels Printing Bundaberg, Labels Printing Busselton, Labels Printing Cairns, Labels Printing Canberra, Labels Printing Coffs Harbour, Labels Printing Darwin, Labels Printing Devonport, Labels Printing Dubbo, Labels Printing Geelong, Labels Printing Geraldton, Labels Printing Gladstone, Labels Printing Gold Coast, Labels Printing Hervey Bay, Labels Printing Hobart, Labels Printing Kalgoorlie-Boulder, Labels Printing Launceston, Labels Printing Mackay, labels printing Melbourne, Labels Printing Mildura, Labels Printing New South Wales, Labels Printing Newcastle, Labels Printing Northern Territory, Labels Printing Nowra, Labels Printing Orange, Labels Printing Perth, Labels Printing Port Macquarie, Labels Printing Queensland, Labels Printing Rockhampton, Labels Printing Shepparton, Labels Printing South Australia, Labels Printing Sunshine Coast, labels printing Sydney, Labels Printing Tamworth, Labels Printing Tasmania, Labels Printing Toowoomba, Labels Printing Townsville, Labels Printing Traralgon, Labels Printing Victoria, Labels Printing Wagga Wagga, Labels Printing Warragul, Labels Printing Warrnambool, Labels Printing Western Australia, Labels Printing Wollongong, online labels printing company australia, paper labels, roll labels, vinyl labels printing, white vinyl labels, die cut labels printing. 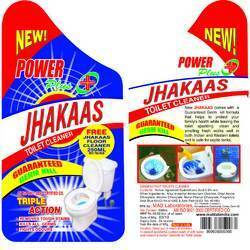 Term labeling is very famous in manufacturing or product facilities. Labeling is done with labels. 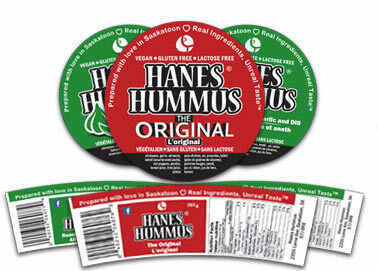 Labels are sticky information tags pasted on different products. Labels always have adhesion at the back. 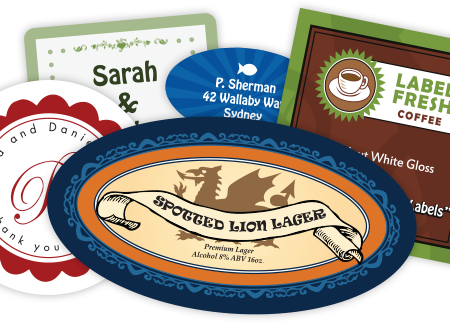 We offer three main types of labeling materials, such as paper labels, vinyl labels, clear vinyl labels. 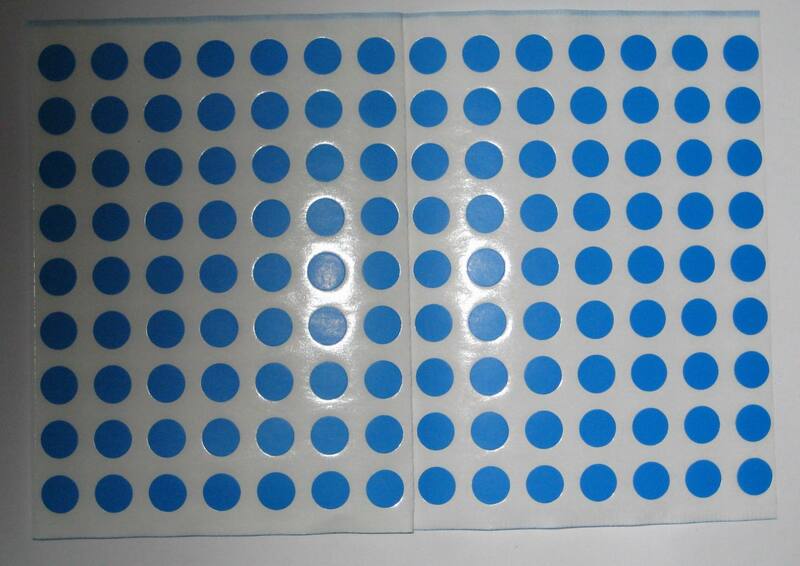 Paper adhesive labels are mainly used for indoor purposes whereas vinyl labels are used for outdoor purposes. 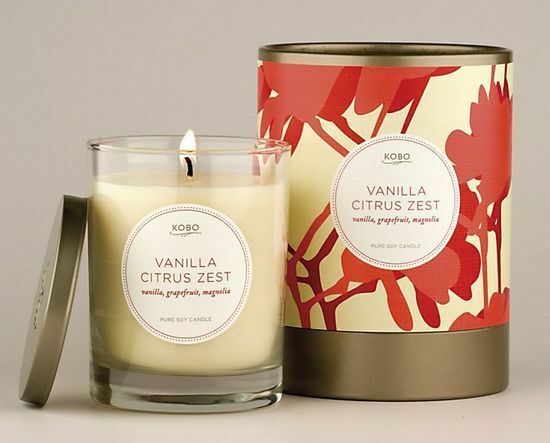 Vinyl is made from plastic grains and is also water resistant and have relatively strong sickness which makes it most favorite material to use for labeling purposes. 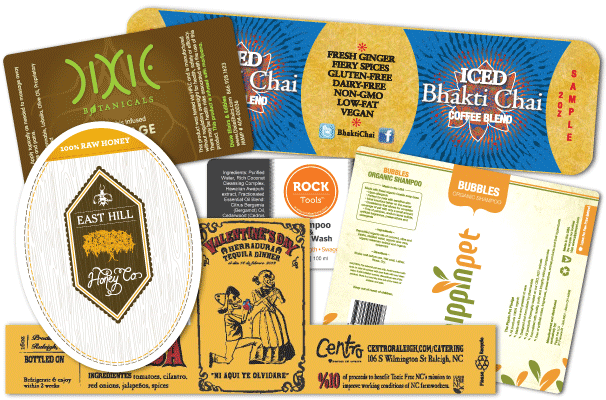 We can print your custom labels using these materials in full colour with CMKY or PMS printing technologies. 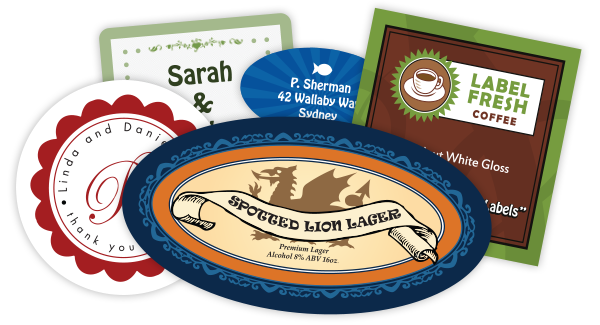 The Sticker Printing offer all types of custom effects on your labels as per your needs. If you have an idea in your mind but do not know how to put together all things to make a final artwork. You can use help of our professional designer to design your art. 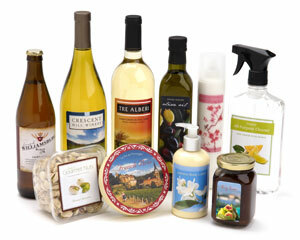 Feel free to contact us if you need further assistant or have questions about your custom labels printing jobs. Our customer services is available 24/7 via email, phone call or chat support. For placing order, please feel free to call us on our given contact no (03) 9088 0317 or send email at: sales@thestickerprinting.com Our customer care will definitely stay in touch with you as soon as possible. Printing labels for me was so hectic job but now with the assistance of The sticker printing, Ifeel much relaxed and happy. They have done the job within my budget! !